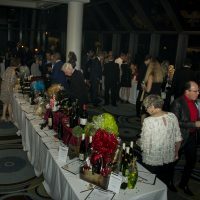 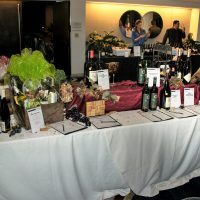 The Symphony of the Americas 22nd Annual Wines of the World Dinner and Auction, on November 17, 2017, was the “toast of the town.” This hugely popular event encompassed a Vintners Tasting Tour, featuring wine samplings from many of the world’s finest vintners, coordinated by Founding Sponsor of Wines of the World, Andrew Lampasone, of The Wine Watch. 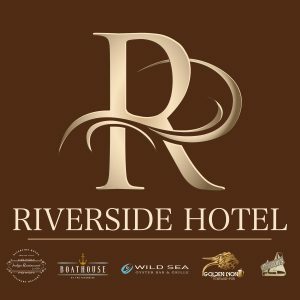 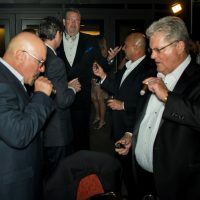 A gourmet dinner spotlighting our area’s top chefs was followed by a live auction, dance band and cigar bar. 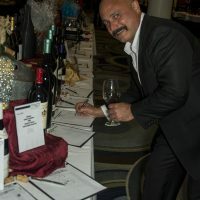 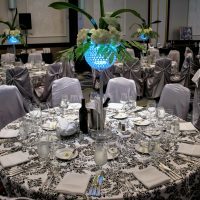 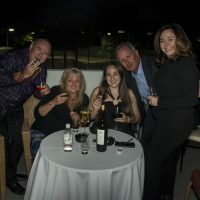 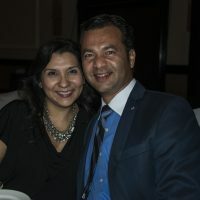 This upscale event, attended by approximately 250 guests, was held at Pier Sixty-Six Hotel & Marina in Fort Lauderdale, and Chaired by Jim LaBonte and Jerry Rosenthal. 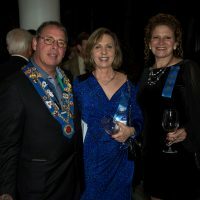 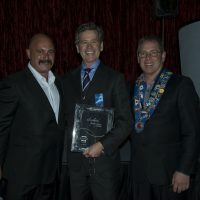 The Fort Lauderdale Chapter of the Chaine des Rotisseurs, an international food and wine group, participated in the event as both groups share the same aspirations of mastering the art of living well, through the appreciation of music, fine wine and food. 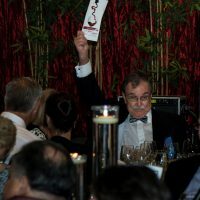 The 2017 Celebrity Vintner was Paul Hobbs, who flew in from California to accept this award. Participating Chefs were Paula DaSilva of Burlock Coast at The Ritz, Gregory McGowan of Pier Sixty-Six, Oliver Saucy and pastry chef, Berna de la Cruz of Café Maxx, and Marco Pindo of Ristorante Sapori in Boca Raton. 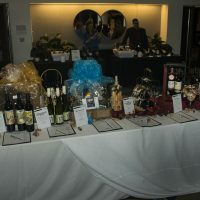 Hors d’oeuvres and appetizers were prepared by Toni Lampasone of Wine Watch Catering, Chef, Chef Christopher Nealon of Aruba Beach Café, Casablanca Café, Domenick Falcione of Mojo, Jason Ingrassia of Blue Moon Fish Company and students from The International Culinary Institute in Fort Lauderdale. 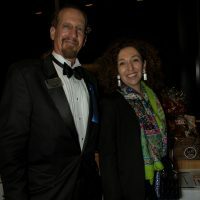 Gran Forno Bakery donated the breads. 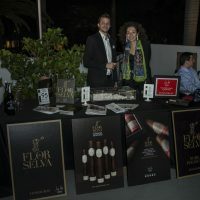 The Cigar Bar was hosted by Maya Selva Cigars with Renee Quinn and Stache providing the post-event liquors. 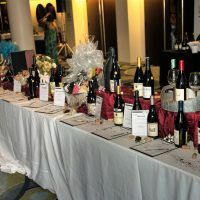 Proceeds from Wines of the World benefit the Symphony of the Americas Outreach Programs, which touch the lives of over 35,000 people annually. 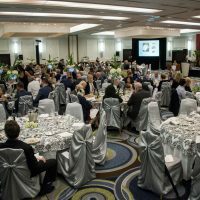 Now celebrating its 30th season, the Symphony of the Americas, Broward’s own professional orchestra, has been designated as a Broward County Major Cultural Institution. 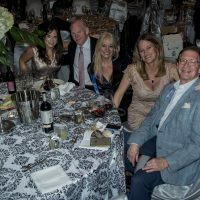 Since it was founded in 1987, the orchestra has brought the best of classical music to South Florida. 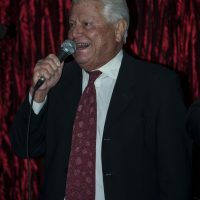 Its focus is enriching the lives of the people it reaches through the wonderful power of music. 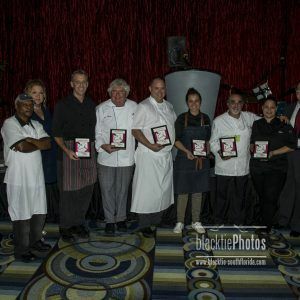 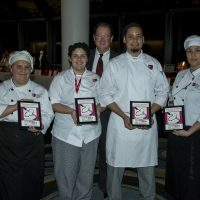 Participating Chefs were Paula DaSilva of Burlock Coast at The Ritz, Gregory McGowan of Pier Sixty-Six, Oliver Saucy and pastry chef, Berna de la Cruz of Café Maxx, and Marco Pindo of Ristorante Sapori in Boca Raton.